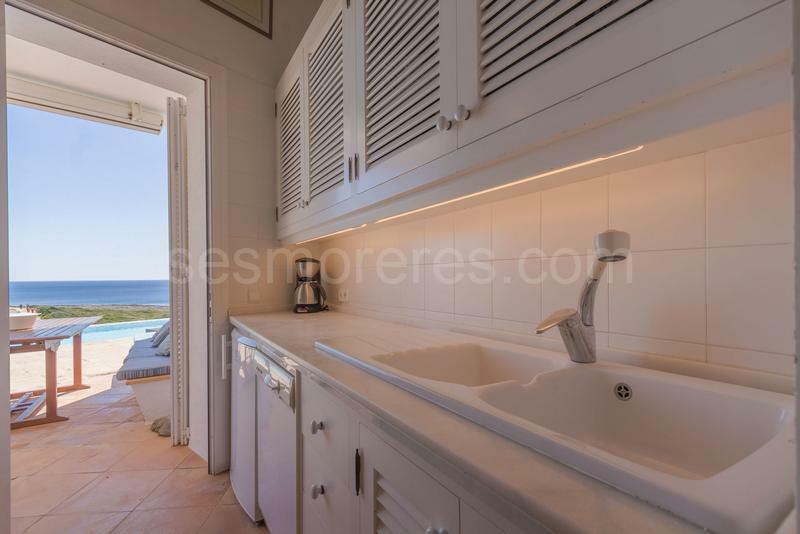 A window facing the sea with spectacular views. 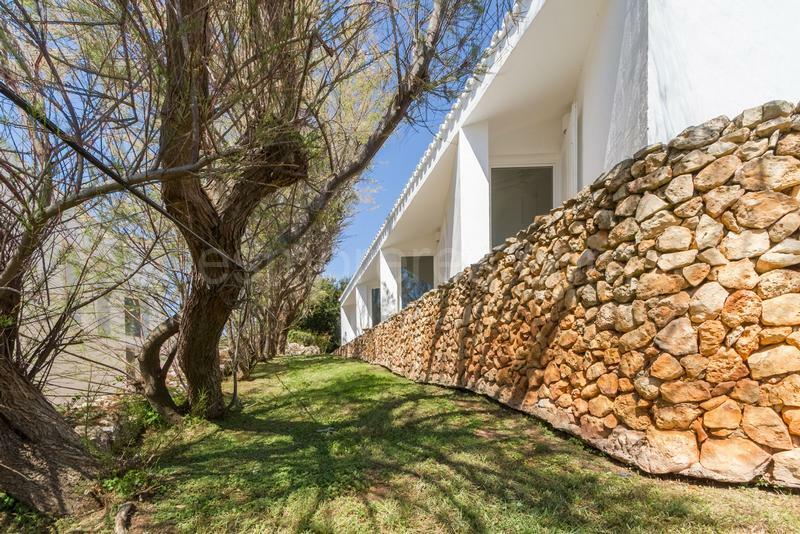 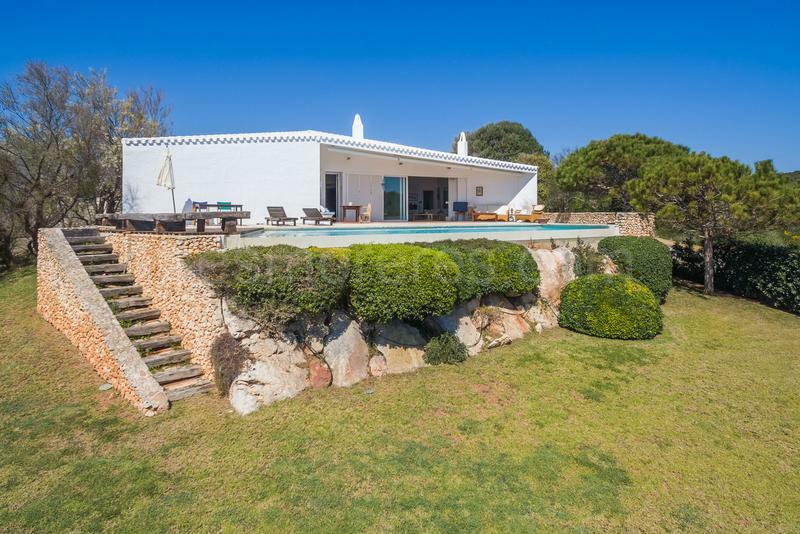 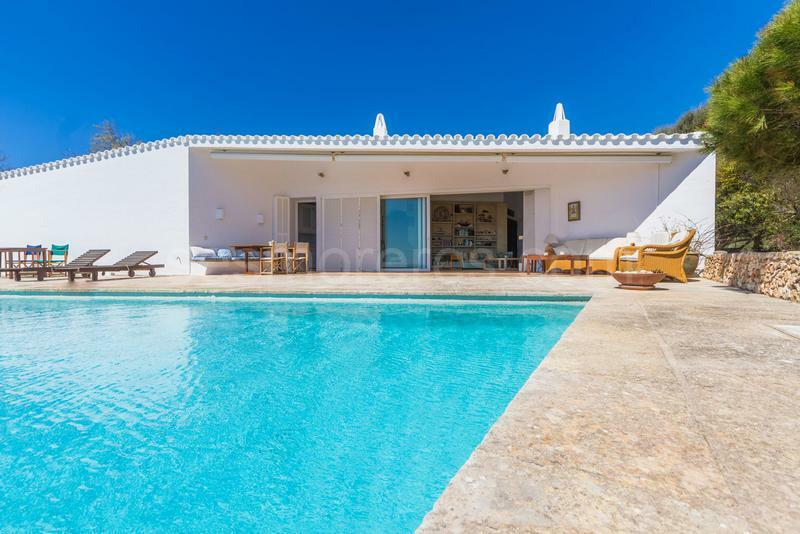 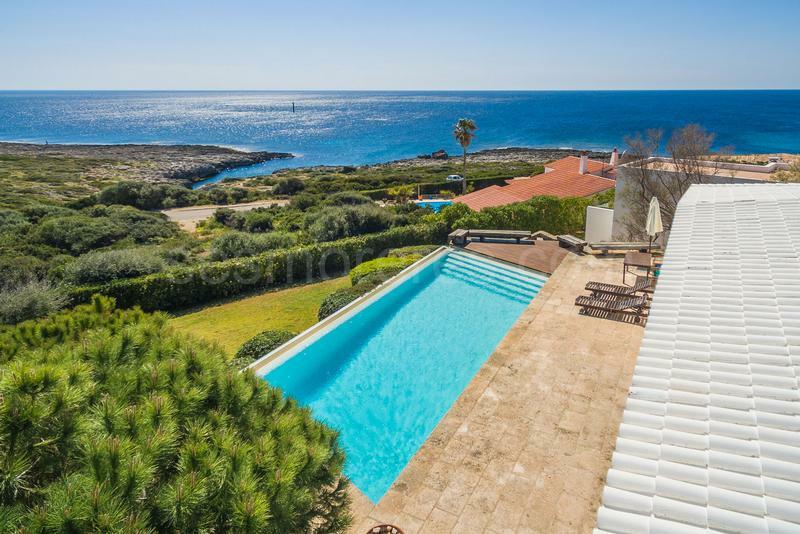 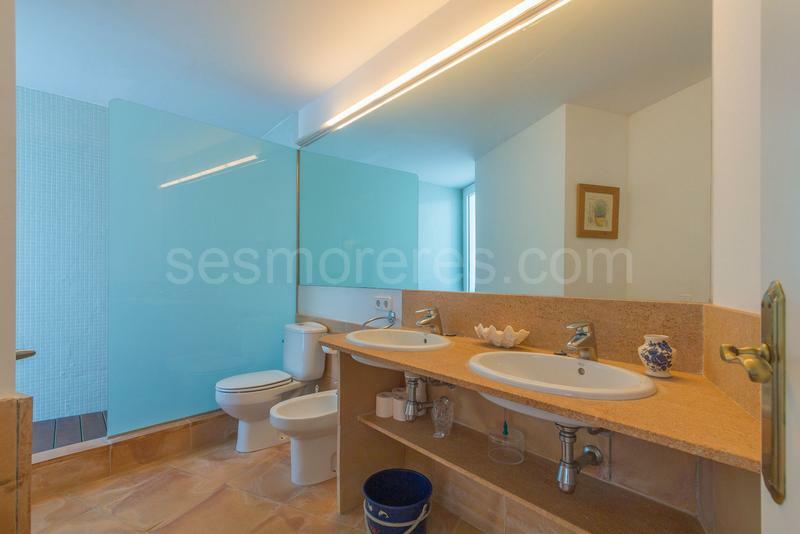 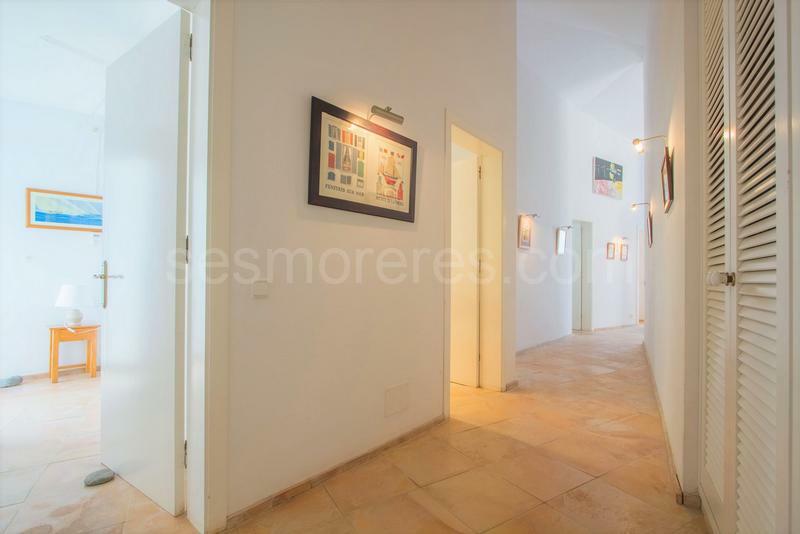 This large villa of almost 300m2 is undoubtedly the perfect combination of unique architecture, stunning views and in an ideal position very close to the sea, several beaches and coves are nearby. 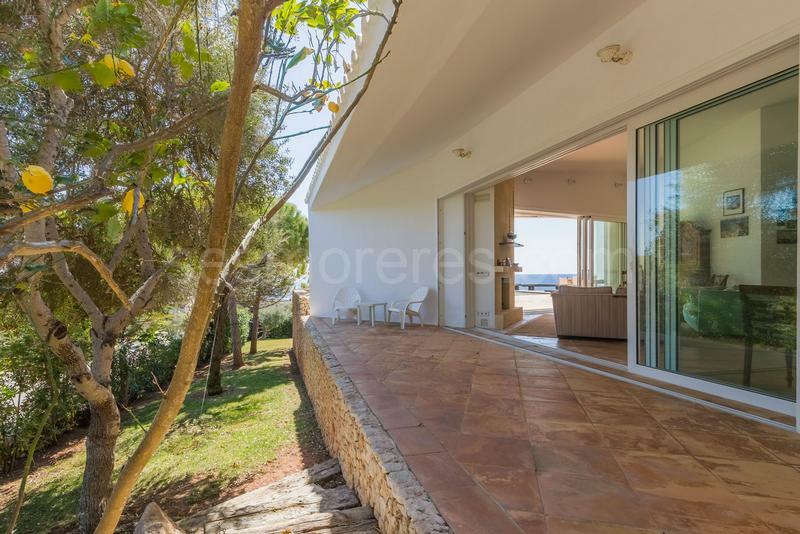 Its elevated position delights us with spectacular almost infinite views, highlighting its avant-garde architecture, with wide open rooms and high ceilings, with great luminosity and airy spaces. 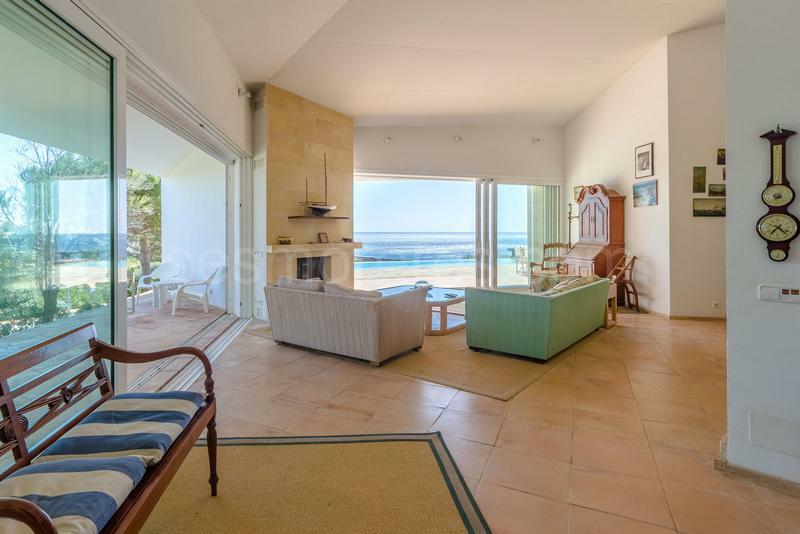 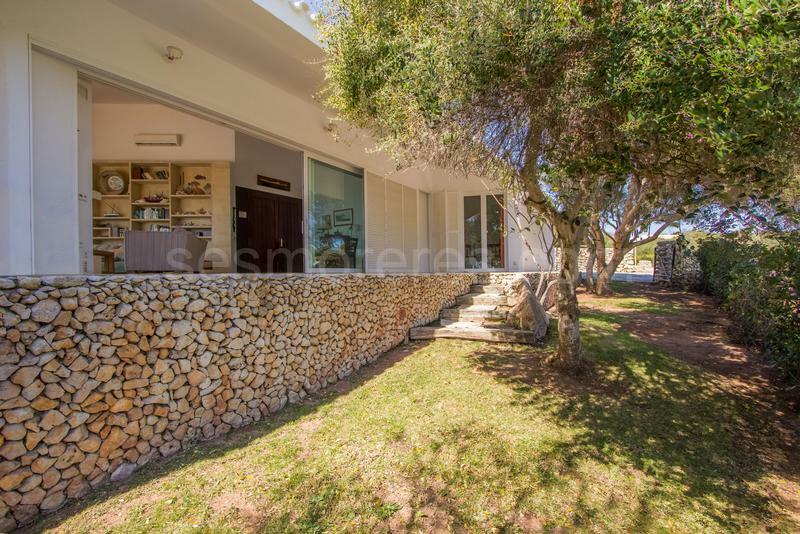 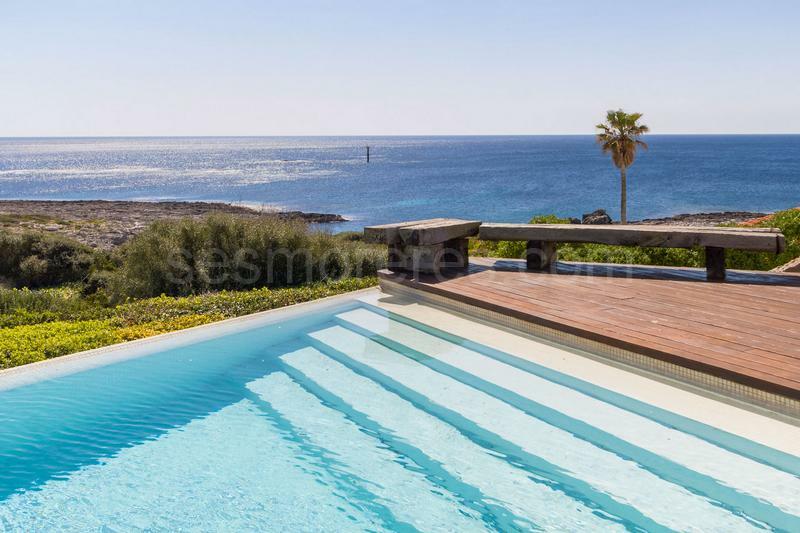 The house has large terraces, a large infinity pool with views that merge into the sea.Built surface 293 m², 1102 m² plot, 5 bedrooms (4 double, 1 single), 4 bathrooms, kitchen, laundry, terrace, garden, built-in wardrobes, heating, construction year, fire place, air conditioning, swimming pool, sea view, Storage room.